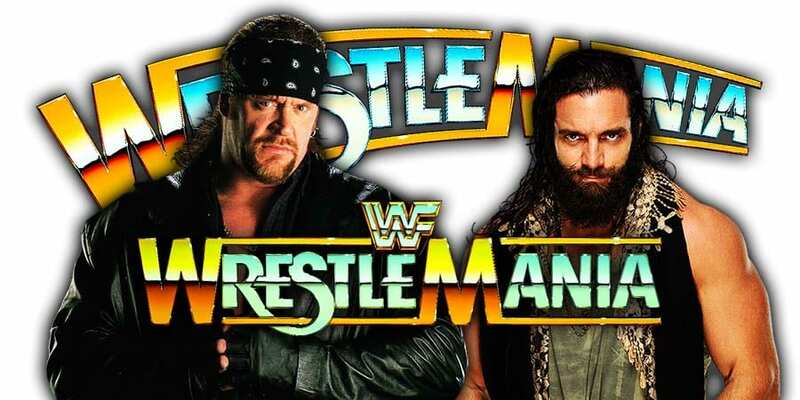 Today would have been the 44th birthday of Old School WWF Attitude Era Veteran Test (Real name: Andrew Martin). 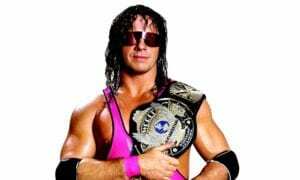 Test wrestled for the World Wrestling Federation (later renamed WWE) from 1998 till 2004, but returned to their ECW brand in 2006 before they let him go again in 2007. 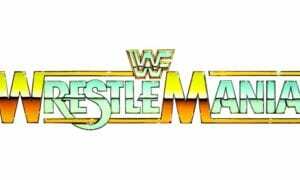 Trivia fact: Test was allegedly named after the most common anabolic steroid, Testosterone, though Bruce Prichard claims that wasn’t the case. During last night’s AAA’s Rey de Reyes 2019, Fenix and Pentagon Jr. defeated Los Mercenarios (Texano Jr. and Rey Escorpion) to win the AAA World Tag Team Championship. After the match, All Elite Wrestling’s Executive Vice Presidents The Young Bucks (Matt & Nick Jackson) invaded the show and challenged Fenix & Pentagon Jr. for the Tag Team Titles. 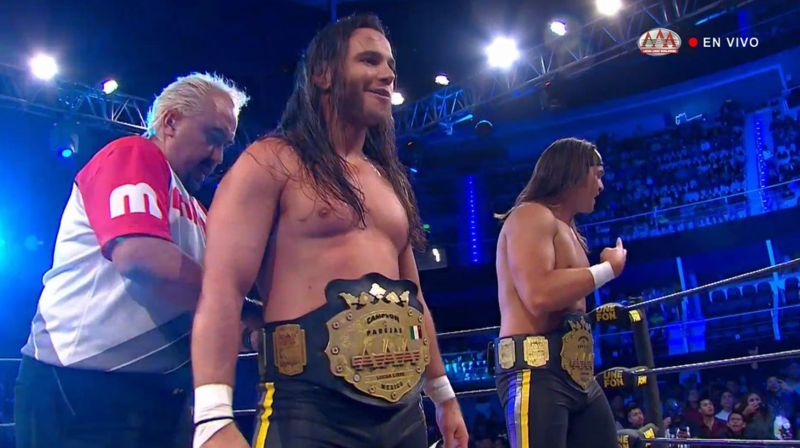 The match happened and The Young Bucks captured the AAA World Tag Team Championship. 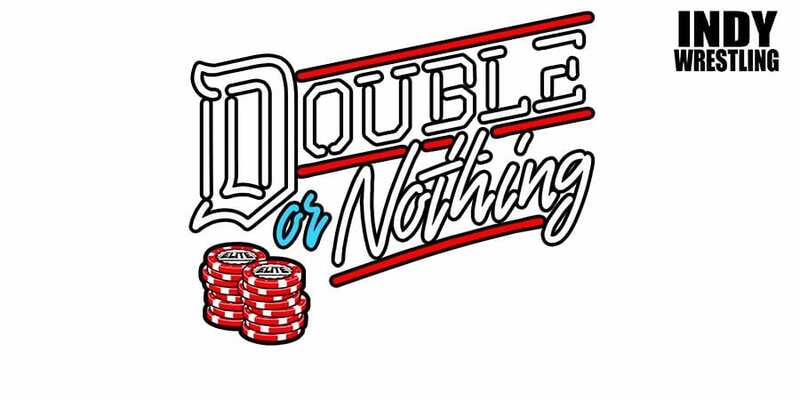 It should be noted that The Young Bucks vs. Pentagon Jr. & Fenix is set to take place at AEW Double Or Nothing as well.